We are proud members of Checkatrade.com. 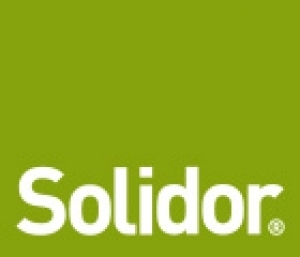 Please visit our profile page to see our reviews by clicking on the link below. We are a Fensa Registered company. Reg Number: 35825. For more information please click the link below. 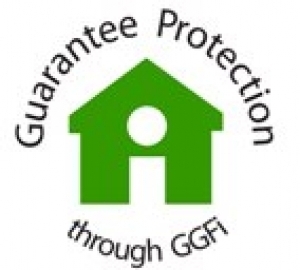 Our insurance backed guarantees are supplied by Ggfi. For more information please click the link below. A great, modern composite door, Click the link and design yours today. A great composite Foam filled door. Click the link and design yours today. Come take a look at our Facebook page.